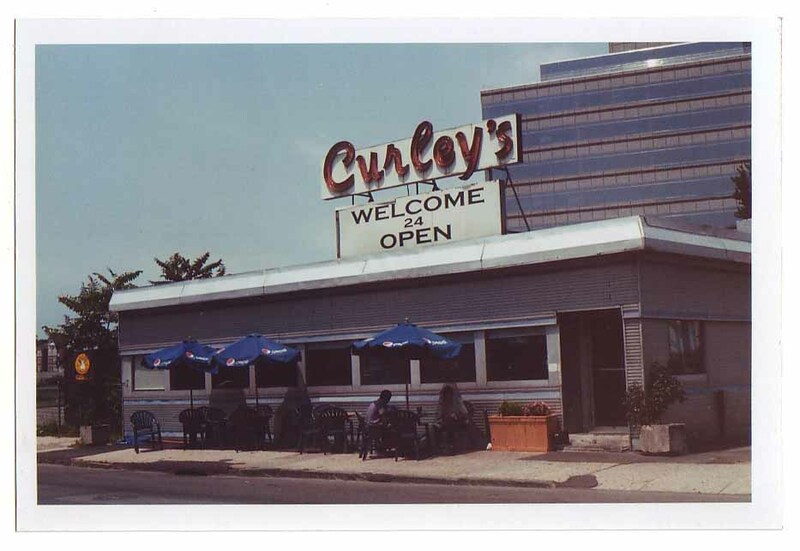 Elihu made a visit to Curley’s Diner last week and snapped this picture with his Pentax ME Super, Kodak 200 film. He ordered the chicken souvlaki platter with fries, greek salad, which came with a bowl of soup (chicken noodle) and a dessert (rice pudding). As always, excellent value and high quality food at Curley’s. Next Post a study of propellor heads, part i.